Keynote Speaker Alex Sheen was at College Place High School today to talk with all students about the importance of keeping promises and how one promise kept can change the world. Students were given "promise" cards and will be working on those this week. Make sure to ask your student about what they learned today! 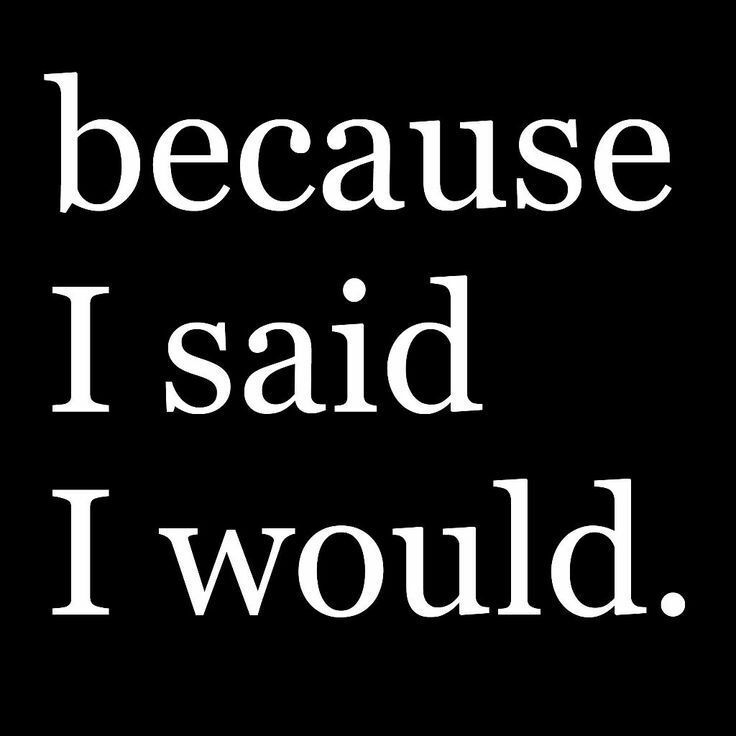 because I said I would is a social movement and nonprofit dedicated to the betterment of humanity through promises made and kept. We are changing lives through Promise Cards, chapters of volunteers, character education in schools, and awareness campaigns with global reach. Learn more. You can watch several Ted Talks with Alex Sheen HERE.